At the time I was unaware of what I was looking at, India seemed so far away. It would take years before I even thought about getting my first passport and traveling outside of the US, and probably over a decade from that time before I even considered trying to work outside the US. Even as much as two years ago I would not imagine living in India. Travelling here for holiday – it was “on the list” but not at the top. 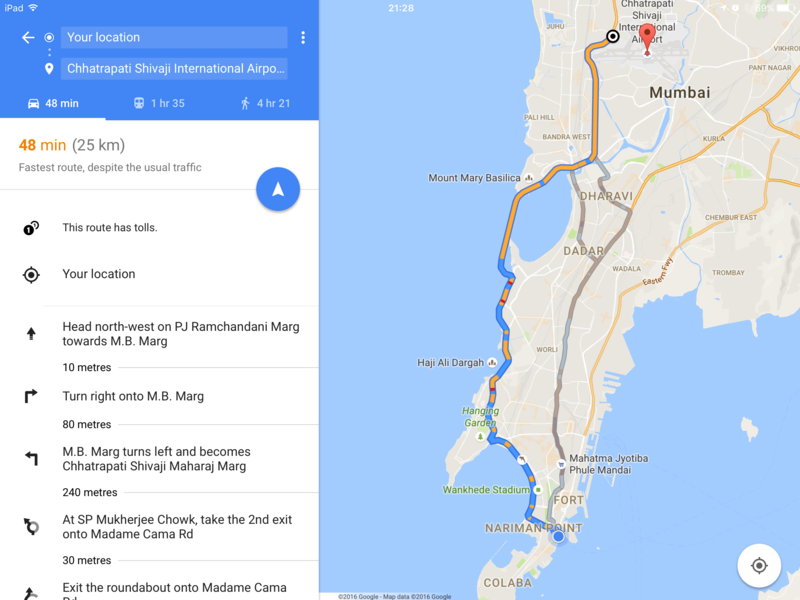 Mumbai is very different from Delhi. I like it here so far, albeit a limited time of hours. 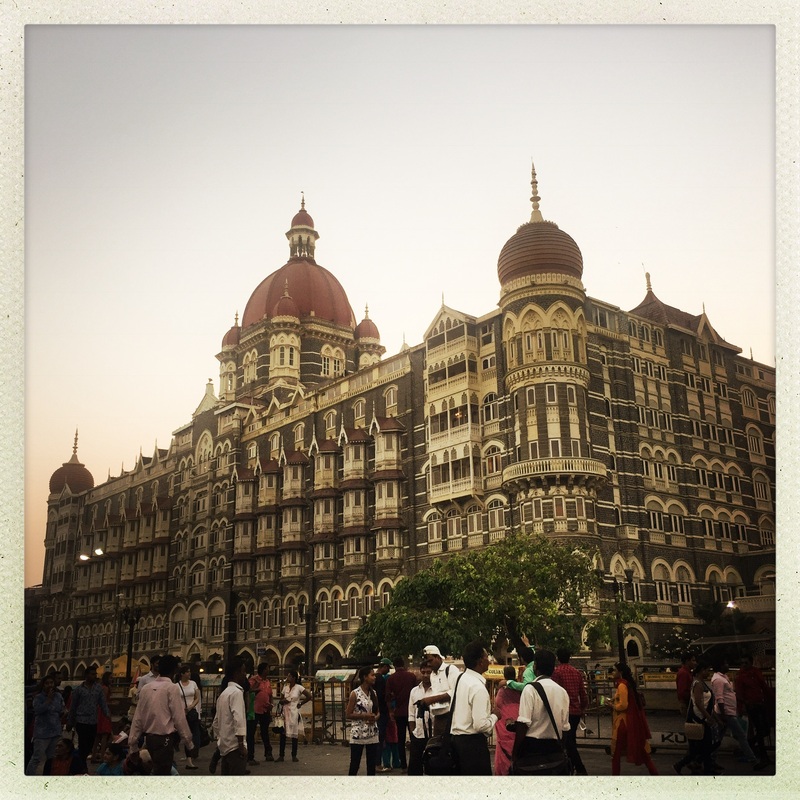 The Taj Palace is a nice enough hotel. I’m in the newer part, built in 1973. They did a decent job of keeping the place up, still not as glorious I imagine as when it first opened. The room I am in is a combination 70s kitsch with outdated furniture, and olde time colonialism style. It doesn’t have the charm as the older rooms I’m sure. I remember David saying he had to have mosquito nets over his bed. My bed does not have that, nor does it require one. 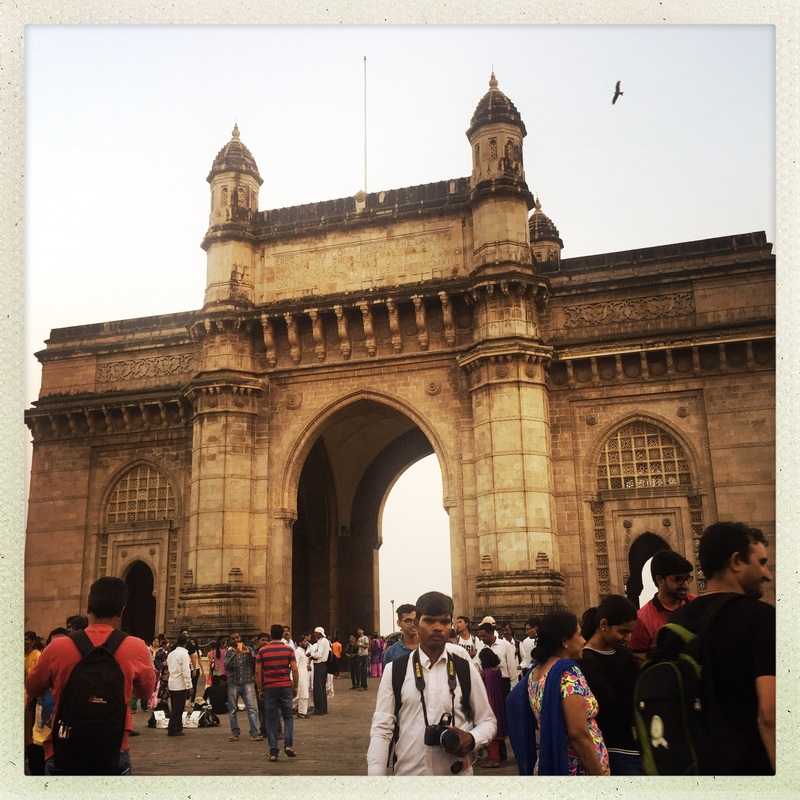 I did not venture far today, just across the street to the Gateway of India. Built in the early 1900s for Kind George and Queen Mary, it is overrun with tourists today. Like just about everywhere in India, you have to walk through a metal detector and have your handbag searched before getting close enough for a decent photo. It is hard to say who they are actually expecting to keep out. Any terrorist could just blow himself up at the checkpoint and kill more people than getting out in the open to the gate. Besides, the fences around the park area are easy enough to get over, any fit man an do it quite easily. I can walk in this town, and intend to.